Million Dollar Sunset Views!! 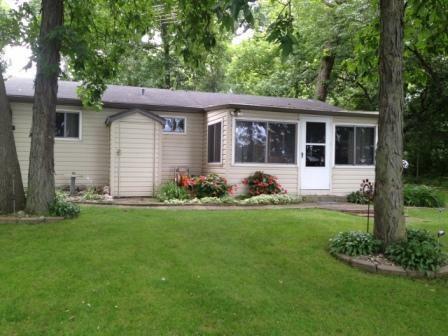 Ranch Lake House walks right out to your level lot & private pier on Beaver Dam Lake. 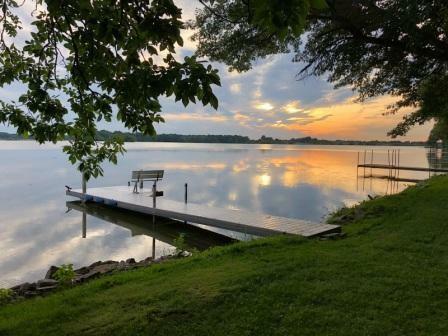 Pontoon, Jet Ski, Kayak, Fish, Canoe, Snowmobile, Hike-there is so much to do as a part of private, country lake living. 3 Season Porch facing the waterfront is the perfect place for meals and views of it all. 65' of rip rap shoreline. 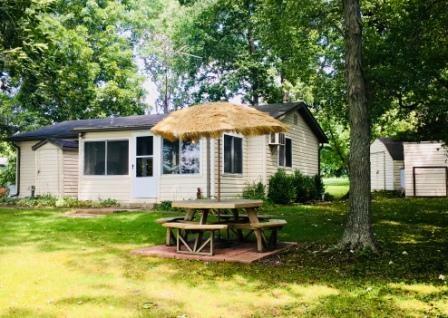 Well maintained property with sheds for storage. 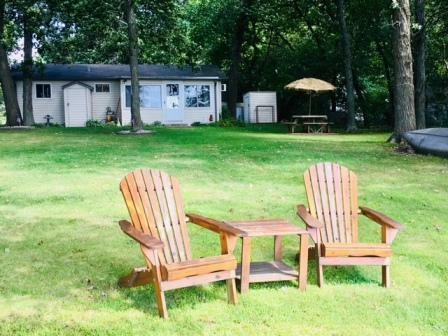 Lots of room for parking for trailers, family, & guests to the roadside of lot. Relax in the hammock or by the firepit. Sunrise, Sunblock, Sunset, Repeat! Listing provided courtesy of Berkshire Hathaway Homeservices Metro Realty.